Today I went out with a couple of friends to celebrate our 21st – not our birthdays – but our anniversary. We met 21 years ago, sitting on a school bench in year 10 gearing up for a new school in year 11. Madame M and I had met six years earlier and were about to embark on a new school adventure. New school, getting ready for the HSC (matriculation in NSW for those outside of this zone). Madame N was sitting alone on the bench, a new school for her too, and we met, and we became friends, and we remained friends. We remember the date because Madame N’s brother was born that day so he has proven a good reminder. 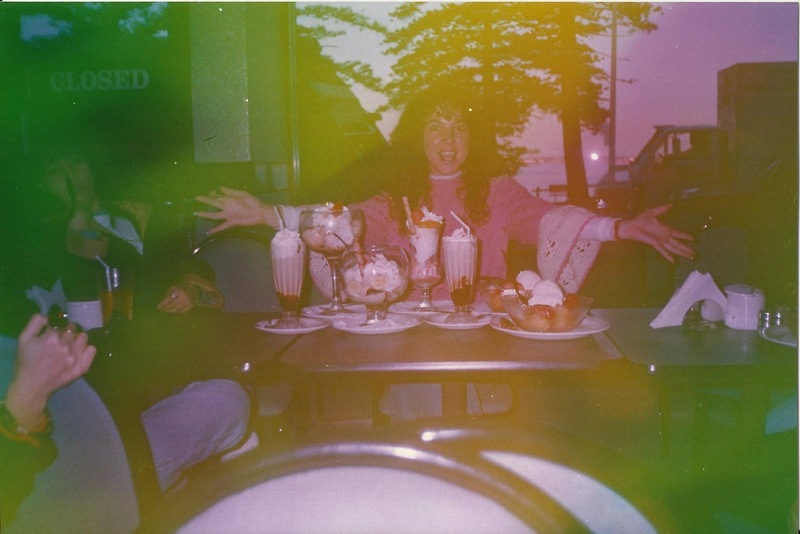 The ‘90s were made up of many nights out often starting (and sometimes ending) with a coffee at Bay Vista. We loved our time there. We shared so much. And it is such a gorgeous place. Right across from the bay, on a balmy Aussie summer night it was great. I sort of felt like it was my Big Al’s in my own Happy Days. Bay Vista recently went through a refurbishment and they have done a delightful job. I took my kids there (actually my nieces took us there during the July school holidays) and tonight I went back with Madame M and Madame N in celebration. Oddly enough our order numbers for our meal and dessert were 21 and 3 (3 of us celebrating our 21st). It was such a relaxing and uplifting night shared with people who know me, love me and have shared so much laughter and tears. This is called the Athens 2004 and it was spectacular! It included things like pistachio icecream, fig and honey icecream and rosewater icecream (which was to-die-for), among many other ingredients. Visiting Bay Vista with the kids - 20 years of icecream fun. And making the experience a generational one. 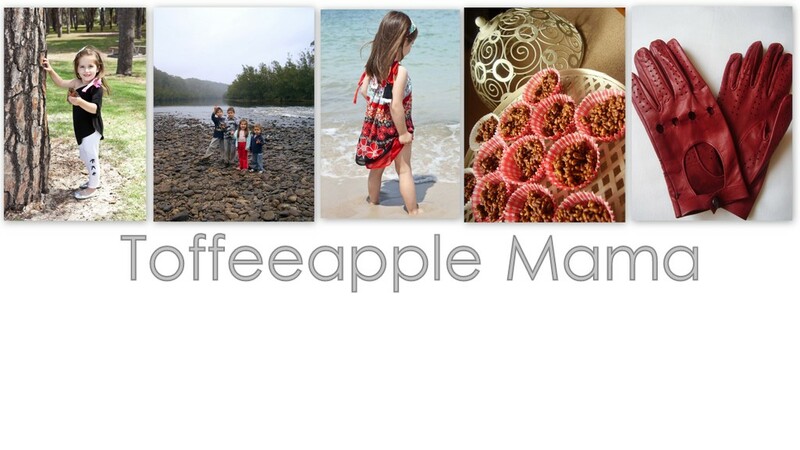 Thanks to PaisleyJade for her "Things I'm Loving" segment on her blog. Visit her here. What a wonderful idea getting together and celebrating your friendship like that!! The pistachio icecream sounds sooooo good!! What great memories you guys must have together! I came across this post from the Bay Vista website where they featured this post in their reviews. Great to hear places like this hold such personal meaning to locals. You must be so glad it's still around! Will definitely be grabbing myself one of those sundaes tonight! !